The Diamond Vision Laser Center of New Paltz, NY serves the LASIK needs of Ulster County, NY, Orange County, NY, Sullivan County, NY, and Rockland County, NY offering state of the art Custom LASIK, Laser Eye Surgery, Intralase, and PRK procedures. One convenient location for all your eyecare needs including: Optician, Surgeon, Doctor, LASIK, Eye Exams and more. When you are just starting, choosing the right business formation can make all the difference in the world in terms of tax liability and personal liability. We will review your entire business plan, examine your business goals and help you determine what type of business is right for your needs. Once this process is complete, we will help you draw up all the proper legal documents to establish your business and get you started. 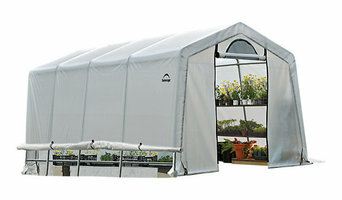 EPDM installation is very easy, time saving and cost effective. 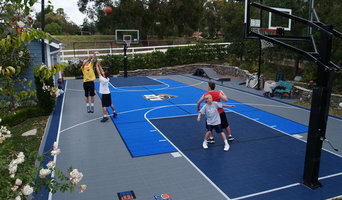 First and foremost, your Connecticut backyard court builder should have in-depth knowledge of sport rules, regulations and standards: court dimensions, net heights, lane widths and much more. If you’ll be teaching your friends, kids or others how to play, or if you plan to play on a competitive level, following national guidelines is important. Backyard court builders also keep tabs on the latest in athletics technology to provide you with the most updated options possible for your Gaylordsville, CT court. With your input, they’ll design a space that’s customized for your wish list and your home, then handle the construction. When the inevitable wear and tear starts to show, your Connecticut backyard court builder can repair, resurface or replace the aging elements. To ensure consistent quality and style, your backyard court contractor might also work closely with a Gaylordsville, CT general contractor, remodeling contractor or landscape professional. Here are some related professionals and vendors to complement the work of backyard courts: Outdoor Play Systems, Landscape Contractors, General Contractors. Narrow your search in the Professionals section of the website to Gaylordsville, CT backyard courts. You can also look through photos to find examples of Gaylordsville, CT courts that you like, then contact the contractor who worked on them.